Neil Nitin Mukesh in Enthiran 2 ? Kollywood Sources are at a buzz about Superstar Rajinikanth's forthcoming film which is the sequel to Enthiran is gearing up to be launched soon. Gossipmongers are at a buzz that Bollywood Neil Nitin Mukesh is roped in for an crucial negative role in this commercial action entertainer. We are aware that Neil Nitin Mukesh has seen in Vijay's 2012 super hit film Kaththi and now seems the actor is back on track. 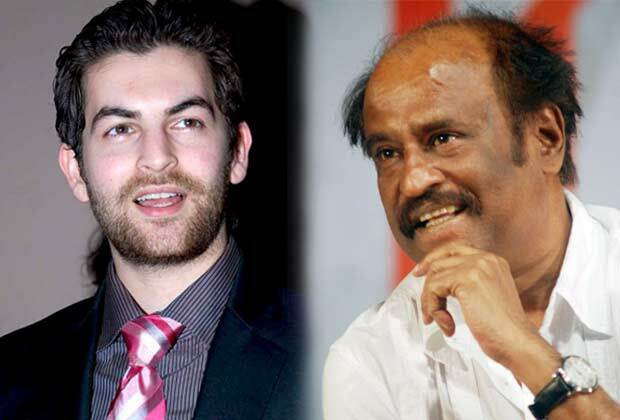 If everything goes well, Neil Nitin Mukesh to lock horns with Rajinikanth in Enthiran 2. Amy Jackson is roped in as female lead actress in this sci-fi thriller. Shankar is the director of the film. Write & Share about "Neil Nitin Mukesh in Enthiran 2 ? | 2.0 (2 Point O) Tamil Movie News | Cinema Profile" !